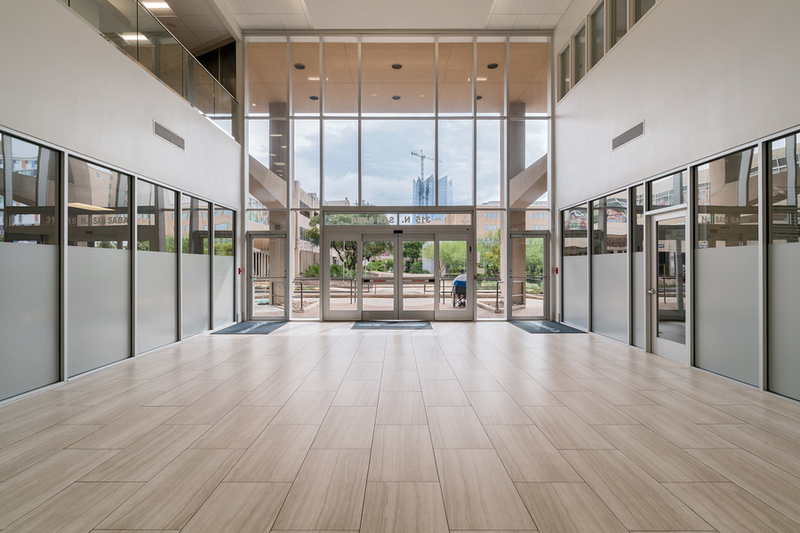 SAN ANTONIO, TX, November 07, 2018 /24-7PressRelease/ — Ackerman & Co. has completed interior renovations at its four-building, 486,006-square-foot San Antonio medical office portfolio, part of an initiative to transform the properties into the highest-quality, Class A medical office buildings in the market. The extensive improvements to lobbies, common areas and elevators are part of a $27-million capital investment into the portfolio. Ownership partners Ackerman & Co., Artemis Real Estate partners and MLL Capital began the improvements in 2017 shortly after purchasing the portfolio, which includes Northwest Tower I & II on the campus of CHRISTUS Santa Rosa Hospital, and the Rosa Verde Tower and Santa Rosa Professional Pavilion buildings located on the campus of the CHRISTUS Children’s Hospital of San Antonio.